Discover a method for restoring balance and health to both body and mind. 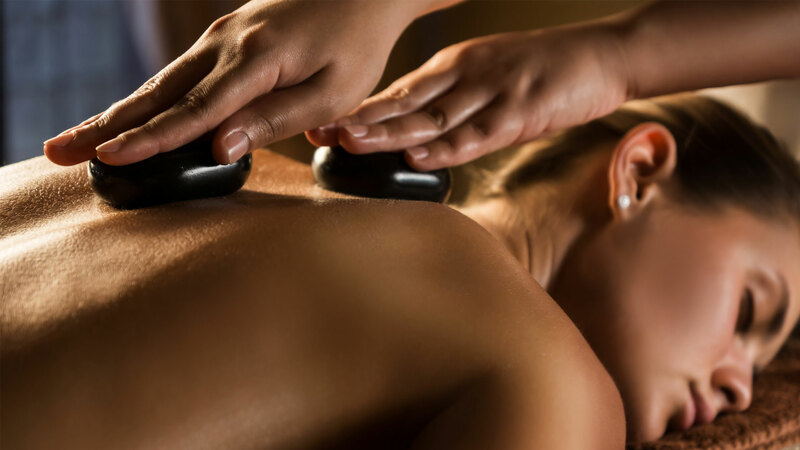 Explore the many benefits offered to the people of Charlotte, NC by certified Spa Bliss massage therapists. Contact us to discuss your needs with one of our certified massage therapists. Whether you require massage therapy as a well-deserved treat; a drug free alternative for alleviating chronic physical symptoms or as a complement to conventional medicine, Spa Bliss offers the people of Charlotte, NC massage therapy treatments that can be adapted to any requirement and provide lasting relief. 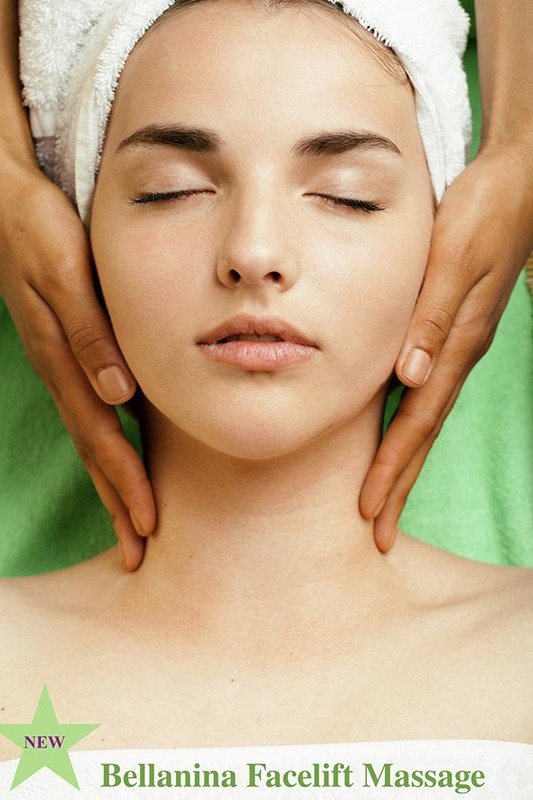 Inquire about the recommended number of massage treatments required to achieve results, the total cost of treatment.